We aim to produce work that is provoking, entertaining, popular, eclectic, messy, contradictory and diverse. Get notified when Lyric Hammersmith has a new show up. 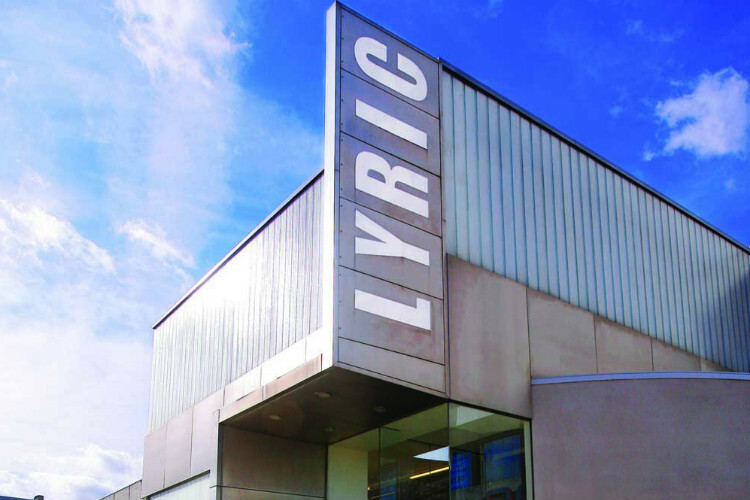 Get notified when Lyric Hammersmith has a new show up. Never miss out.